There are times when everybody needs a locksmith. Sometimes this involves having locks replaced, but usually when people are in need of a locksmith, it’s an emergency or time is short, like when keys are locked in your car or when you are unable to get inside of your house. Regardless of how stressful the situation, the Better Business Bureau of Minnesota and North Dakota (BBB) reminds people they need to take the time to look after their interests and make sure they won’t be hit with unexpected charges when hiring a locksmith. “Though locksmiths aren’t near the top of our list in terms of volume of complaints, the resolution rate of complaints we do receive is eye-opening,” said Dana Badgerow, president and CEO of the BBB of Minnesota and North Dakota. “Just slightly over 25% of the complaints filed in the last three years against locksmiths in our area have been closed as resolved.” Overall, the BBB complaint resolution rate is just over 90%. The majority of complaints filed against locksmiths involve situations where consumers allege they were quoted one price and then the final bill proved higher than expected. 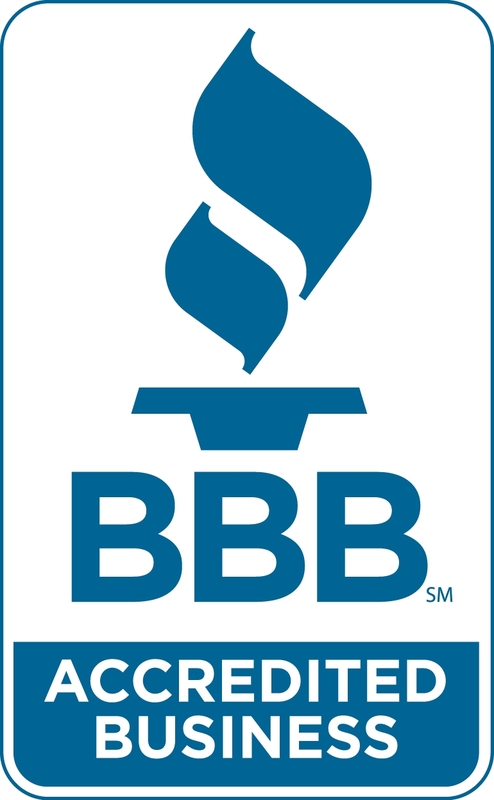 Check with the BBB for a free Business Review on a company before you do business with them. Our Business Reviews have been optimized for smartphones and are available at bbb.org or by telephone 1 (703) 276-0100. If there’s time, shop around. There are times it may not be possible to get multiple quotes. Still, it’s always a good idea to do some investigating. When possible, seek estimates from at least three companies. Ask what the price quoted includes: is it just the service call or does it also factor in labor and parts? Make sure there are no hidden fees. Also, get names from company representatives you speak with on the phone. Ask for a worst-case scenario. A knowledgeable locksmith will know of any potential circumstances that may arise which would incur extra charges, so always ask for a worst- case scenario estimate. Provide the locksmith with as much information as possible. Does the locksmith have a shop? Find out if the locksmith has a shop rather than just a website or an ad in the phone book. Make sure the company has a location listed. Ask how long he/she has been in business. Ask about training and experiences. Experienced locksmiths have the tools and training to give quality service. Knowing the “tricks of the trade” can save time and money on labor. Professional locksmiths know the right hardware for your application; inexperience can cost more when the job is not done right the first time. Be aware of companies who use an 800 number. If you are dialing an 800 number, chances are good the company is based in another state. Ask if the company is insured. Anyone can make a mistake; if work performed leads to property damage, insurance should cover your losses. Ask for customer references and follow-up on them. Be cautious if a locksmith immediately tells you he has to drill and replace the lock. Make sure you’re comfortable with work the locksmith recommends. If you get an uneasy feeling about their approach, it’s probably best not to proceed. Be aware, though, you may still be charged a service fee, even if you call off the work. Ask for ID and business card. When the locksmith arrives, ask for ID and a business card. Make sure you are comfortable with the person you’re entrusting your security with. Get an itemized estimate. Never sign a blank form authorizing work. Beware of ad claims. 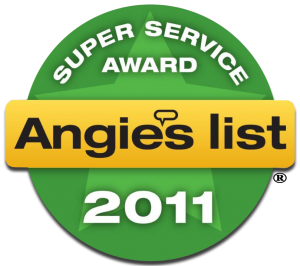 Beware of claims such as “We’re locally owned and operated”; “45 years in business”; or “We’re # 1.” Companies may also list certain certifications that are incorrect or old. Ask for details about any such claims. Be leery of exaggerated claims. 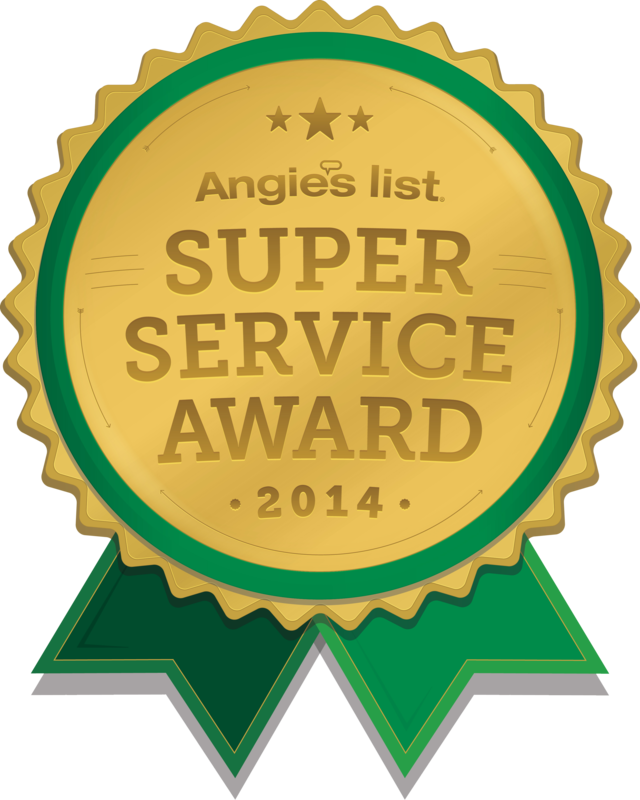 Claims like “Service in 15 minutes” or “We’ll beat any price.” These claims are easy to make but tough to deliver on. Treat this as a security issue. Locksmiths have access to your house/car: you are entrusting your security to them. Pick a company from the Associated Locksmiths of America (ALOA). ALOA is an organization of locksmiths who abide by a code of ethics, have professional trainings, are aware of industry news in their area, are able to get professional certification levels through standardized testing, agree to analyze security problems and provide best solutions for their clients, and agree to abstain from using improper or questionable methods of soliciting patronage. 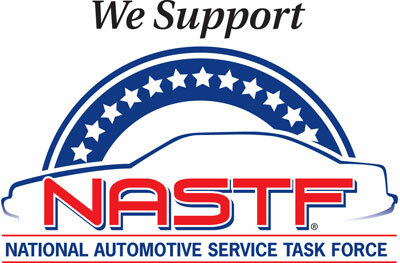 For more information about your local chapter of Associated Locksmiths of America visit www.aloa.org.